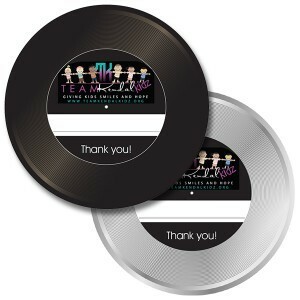 Thank You's, Pin Ups & Hoodies!!!!! First we would like to give an extra special thank you to Cafe Felix Bistro and Martini Bar and their wonderful staff for hosting a give back night for us last month. The food and the atmosphere there is amazing so if ever in the Ann Arbor area stop in for a martini or a meal or both and enjoy! I know my blog is a little late but things have been real busy these days at Team Kendal Kidz! Our first annual Team Kendal Kidz Charity Concert was a huge success and we could NEVER have made this possible without all of you. Tickets are still available at the door at the Royal Oak Music Theatre if you haven't purchased yours yet. It is going to be an AMAZING night and you won't to miss it! You will be helping to make a HUGE difference in the lives of SOOOO many children with cancer. Thank you for helping us Give Kids SMILES For Today and HOPE For Tomorrow! SEE YOU THERE! The BIG EVENT is getting closer! 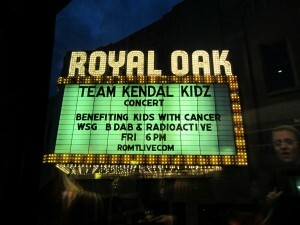 The 1st Annual Team Kendal Kidz Charity Concert featuring B-DAB and Radioactive will be here before you know it. So gather up all your friends and get your tickets now because you won't want to miss this. TICKETS ARE NOW AVAILABLE ON OUR SITE through our shop (NO additional fees apply) or through ROMTLIVE.com (additional fees apply) Tickets purchased through us will be held at will call at the Royal Oak Music Theatre. 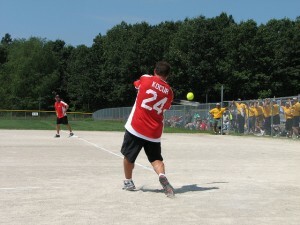 The Joe Kocur and Celebrity Friends Softball Event was a HUGE success. It was an amazing day filled with fun for everyone. Even the rain couldn't dampen our spirits! 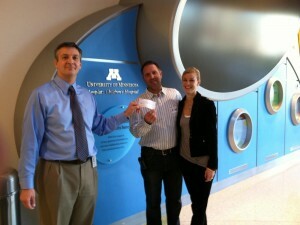 Joe Kocur truly cares about the community he lives in and has found a way to give back . His organization and all of those involved in putting this event together are making a difference and changing the lives of many. 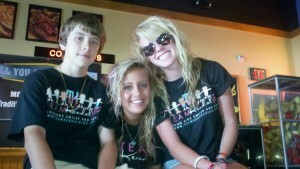 We were so blessed and honored to have been a part of it. THANK YOU! For ticket info contact us at info@teamkendalkidz.org . SEE YOU THERE!!!! The count down is on for the Joe Kocur Celebrity Friends Charity Softball Tournament. If you haven't already got your tickets HURRY because you won't want to miss out. Former Red Wing great Ted Lindsay will be there I believe from 2 pm - 4 pm signing autographs, and of course Joe Kocur and other Detroit Red Wing Alumni and celebrity friends will be there as well!!!! Our first BIG event was a HUGE success. We raised almost $15,000.00!!!! We would like to thank all of you for coming out and supporting our mission. Thanks to you we are one step closer to finding a cure and in addition you have sent several kids with cancer to camp for a life changing experience. We could never make this happen without YOU! 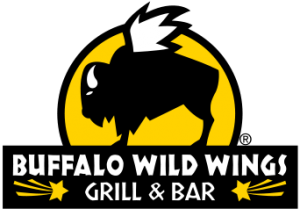 We would also like to give an extra special thank you to all of our volunteers and to Buffalo Wild Wings in Howell and their AMAZING staff. They truly care about their community and making a difference. Don't forget the Big Event at Buffalo Wild Wings in Howell tomorrow. It is going to be so much fun. The event goes from 11 am till 2 am. The tent opens at 5 pm and the bands begin. Can't wait to see you there!